Once seen as one of the least profitable among the top four in information technology (IT), the Azim Premji-led Wipro seems to be on the way to match its peers by hiving off or realigning low-margin and non-core units. In the past two years, the company has divested or rejigged four such units, the latest being the sale of two of its cloud-based personnel resource solutions to US-based Alight Solutions. Last week, the Bengaluru-headquartered entity announced it would sell Workday and Cornerstone onDemand, part of its Appirio portfolio, to Alight for $110 million. Alight is also one of Wipro’s largest clients; last year, it had given the latter a $1.6-billion contract, to be executed over 10 years. According to experts, this is part of an effort to realign business segments. It had reorganised its India business last October by carving out public sector undertaking (PSU) and government businesses. 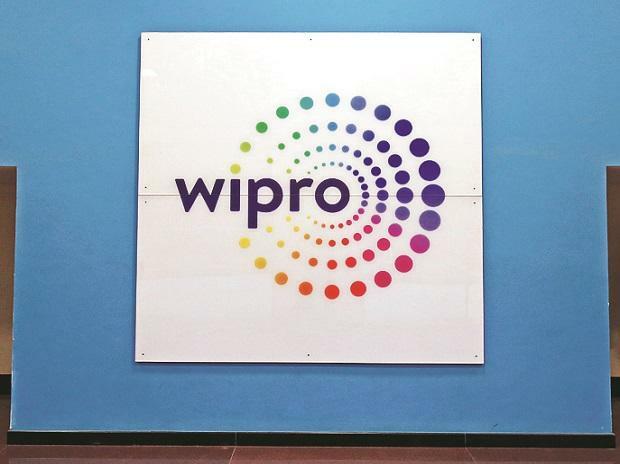 Wipro had also divested its data centre business last year for $405 mn to US-based hybrid IT services provider Ensono. In 2016, the company had split its India and West Asia businesses into two units. “The two cloud divestitures are a bit of a puzzle and seem counter-intuitive, given the push into digital. It might be due to low growth in these two assets, which are pulling down the overall growth of digital assets. Or there might be some profitability issues,” said Peter Bendor-Samuel, chief executive at Everest Group, a research entity. Adding: "Wipro is working hard to improve margins and is making hard decisions to accomplish this. I am certain thee realignment of its India and West Asia business is driven by the increased focus on margins." In the first nine months of this financial year, Wipro saw a lot of growth momentum in both revenue and margin fronts, slowly closing the gap with larger peers Tata Consultancy Services (TCS) and Infosys. The operating margin improved by 480 basis points on a sequential basis to 19.8 per cent in the third quarter. Supported, to an extent, by the decision to separate the India business from the IT service revenue umbrella. Realignment of the India and West Asia businesses, when completed, would greatly help in boosting the numbers, she said. For, a lot of its public sector contracts were for low-end work which were not that profitable. With a third of revenue now coming from digital services, some analysts say the company seems to be picking its battles wisely, to push growth and margins. "Strategy is choosing what not to do and Wipro is exactly doing that. It wants to shed the low margin businesses. I think the company is going to redeploy this cash into high growth segments," said Pareekh Jain of Pareekh Consulting. In the December quarter, Wipro had posted better than expected earnings, beating Street estimates in revenue and profit terms. Revenue from its IT services was $2.046 bn, an increase of seven per cent over a year and 2.4 per cent sequentially, on a constant currency basis. Management commentary on the deal pipeline was positive for the March quarter, too.